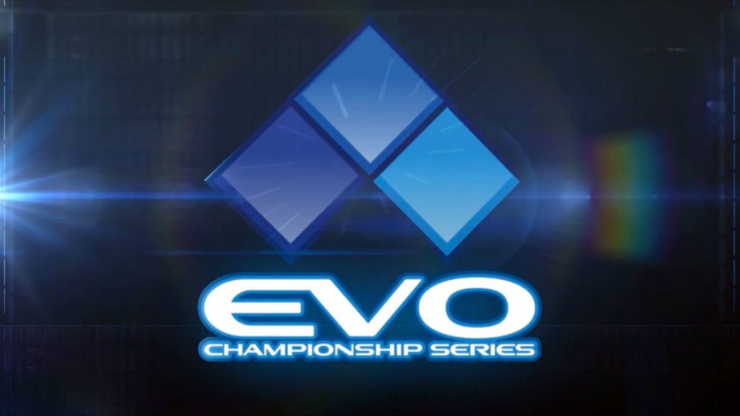 The biggest fighting game tournament of the year (EVO) took place last weekend so Stubbsy (thats me!) made both Adam and Nailz watch some of it. Then he got them together to have a nice chat about what they thought. You can see the results below.